Jazz-pop infused with trip hop, draped with silky vocals, wrapped in secrets. 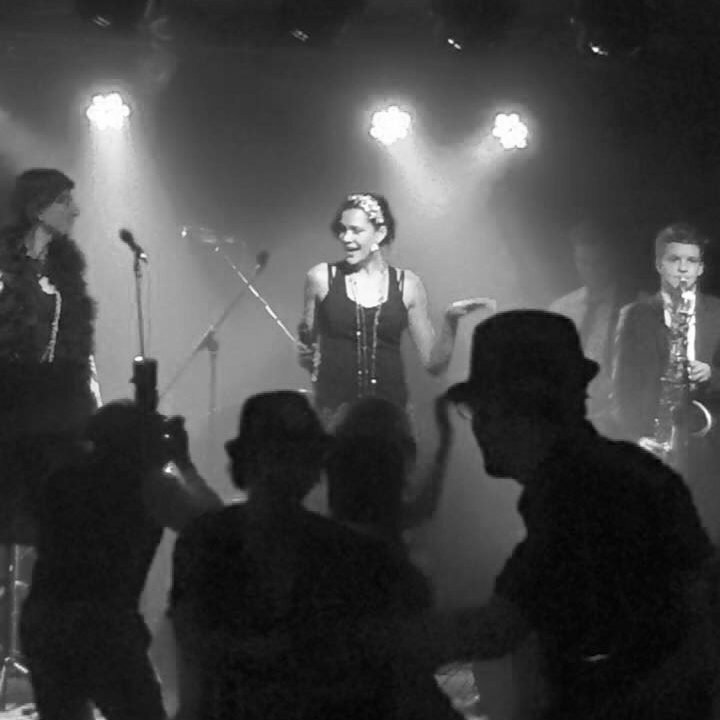 Jazz-pop artist Nicola Milan and her band ‘The Stray Cat Club’ perform a riotous blend of jazz, blues, soul and swing mixed with modern grooves and electronic elements, wrapped in silky vocals. 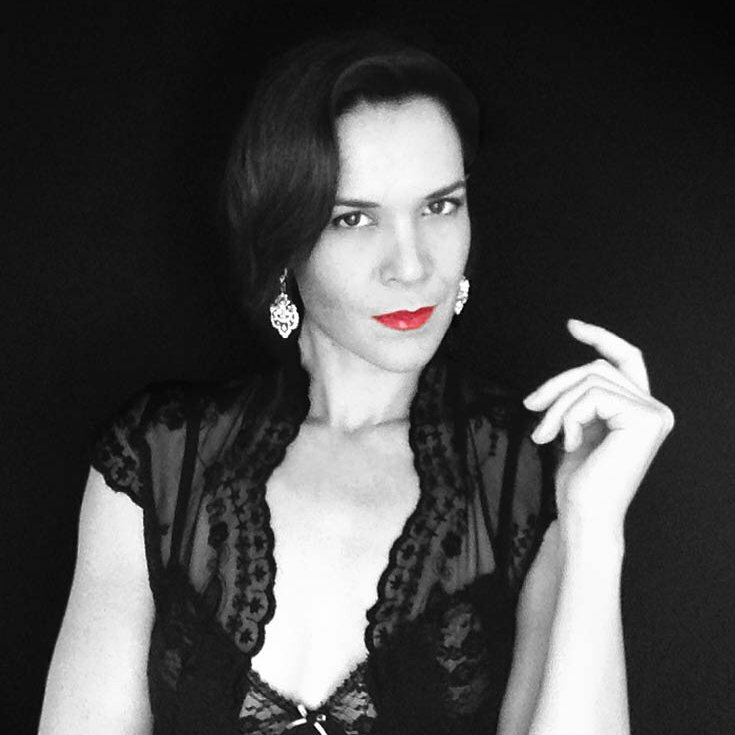 Sounding like Caro Emerald meets The Cat Empire, Miss Milan transports you back to a dark and salacious time when cabarets were smoky, dangerous and filled with underworld mobsters, dirty martinis, and deadly women. With songs about lust, love and temptation, Milan’s music takes influence from notorious characters throughout history, movies from the Golden Era and parties straight from the Roaring Twenties.